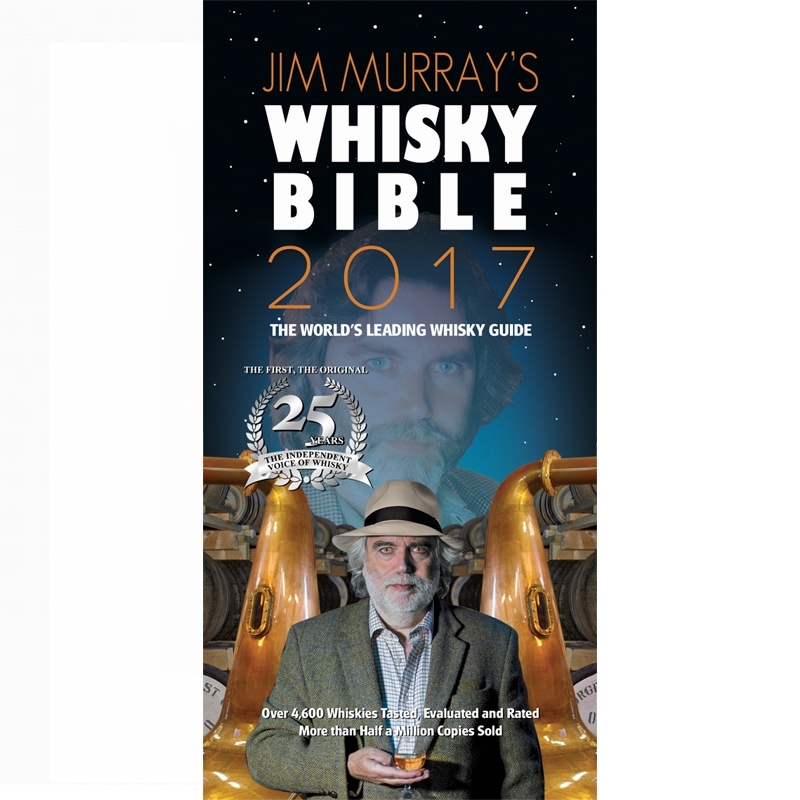 Jim Murray’s Whisky Bible 2017 is the world’s leading whisky guide. 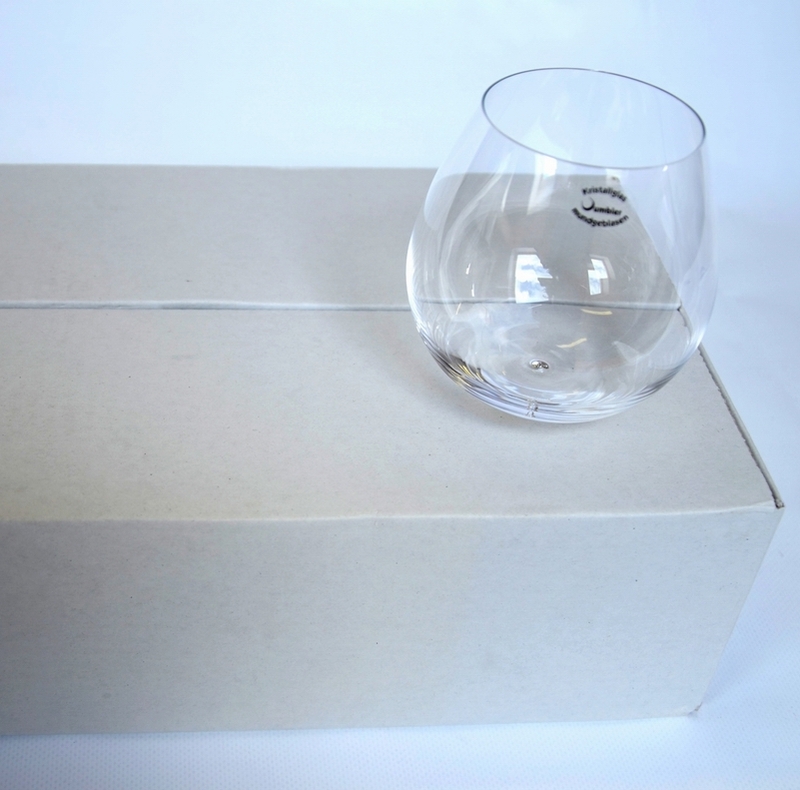 Each edition contains over 4600 detailed, professionally analysed and easy to understand tasting notes on the world’s leading and lesser known whiskies. It is the most comprehensive whiskey guide ever written, now further expanded. 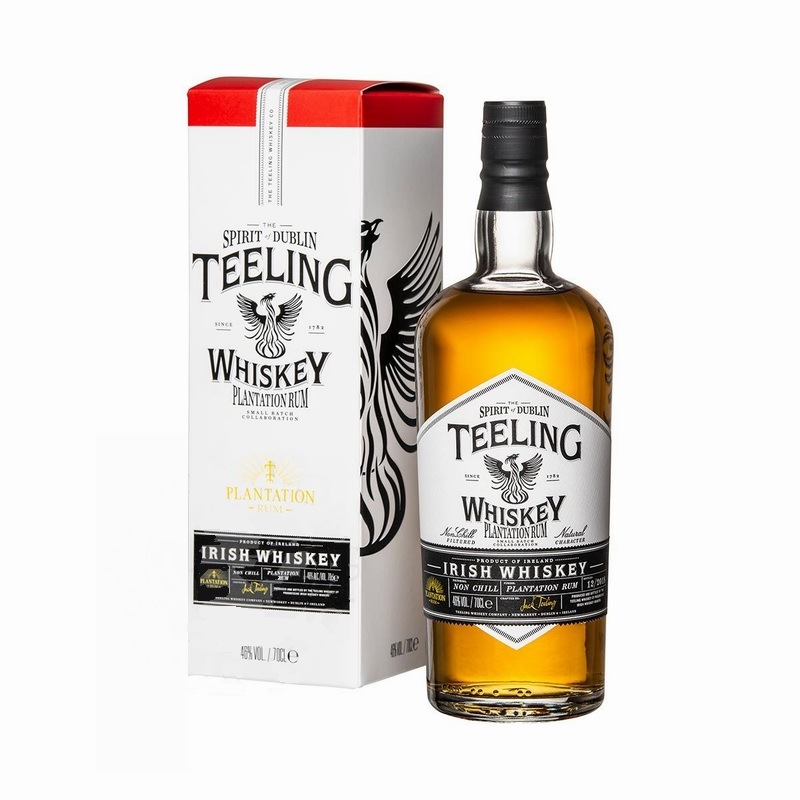 The world’s best selling ratings guide to all types of whiskey including Scotch single malt, blends, vatted malts, single grains, Irish bourbon, rye, Japanese, Canadian, Australian, European and many others. 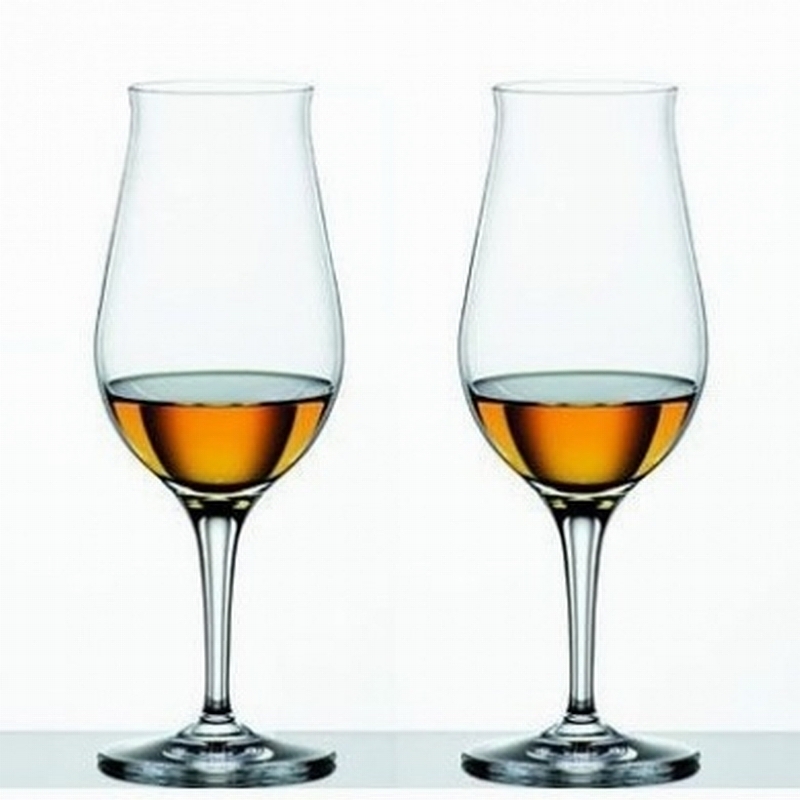 Detailed, professionally analyzed and easy to understand tasting notes on over 4,500 of the World’s leading and lesser-known whiskies. 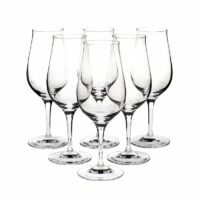 Specially designed for quick and easy reference in any liquor store or supermarket. Each whiskey evaluated by whiskey guru Jim Murray in his unique, forthright, honest, amusing, fiercely independent and non-Pretentious style. A must-have!